Select An Oregon Contractor Who Will Help You Find The Exact Right Door Solution. 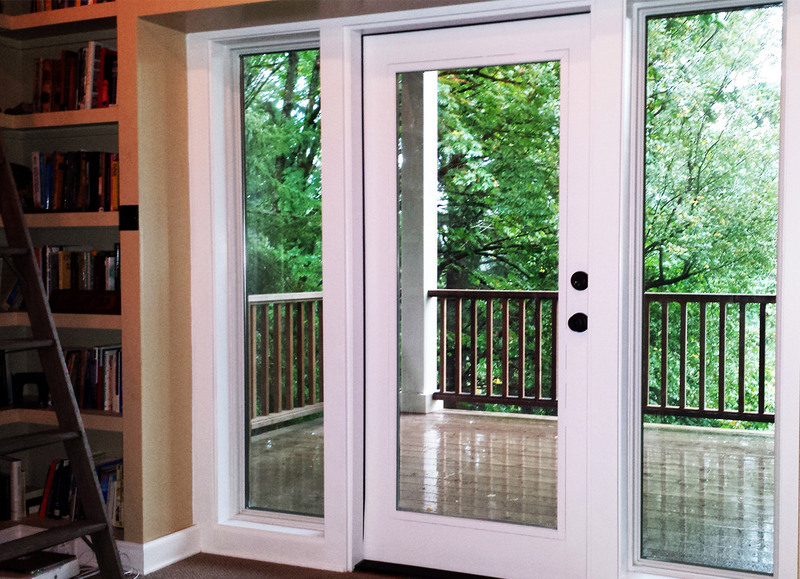 Getting the right doors in Portland or Vancouver OR is all about carefully and honestly assessing your needs. You shouldn’t settle for one-size-fits-all solutions or consultations that turn into slick sales presentations. We will give you a straightforward consultation, with real answers and a fair quote. Does It Match Your Home? We’ve been at this for decades – we know what looks good and we know how to recommend the perfect door replacement in Vancouver, Milwaukie, Beaverton or Tigard OR. for your situation. We start by listening to what you actually want. We are also skilled at pointing out things you might not have thought of. In other words, expect a true and friendly conversation about your project, guided by an expert. You save a lot of money over time by installing energy efficient doors near Portland or Milwaukie OR – even if those doors cost a little more up front. We’ll explain the energy efficiency of any door you are considering and get you the information you need to make an educated decision. There are some companies that do doors as an afterthought. We focus on only windows and doors and are true craftsmen at installation. Not only that, but we are fanatical that installation be rock-solid. When we install doors in Portland and Vancouver OR, we do it right. No ands, ifs, or buts. We don’t recommend temporary solutions. When we recommend a door, we always seek the LIFETIME, permanent solution. Replacing it again later is only a hassle – a hassle that costs you money. Check out our Door Styles & Options page. Then contact us to schedule your free consultation and quote.